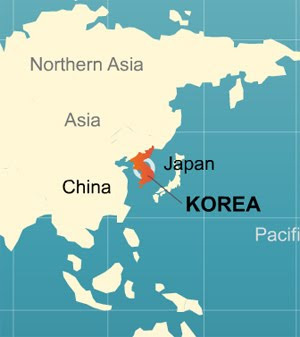 The Asia-Pacific Bioinformatics Conference series is an annual forum for exploring research, development and novel applications of Bioinformatics. APBC2010 Volunteers' Lunch Meet !! and kids, where relevant, are most welcome. Hope to see you *all* there! 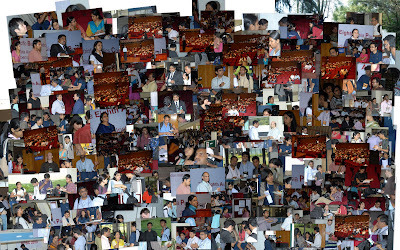 Thanks once again for all your efforts and inputs during APBC2010. APBC2010 - TWAS Travel Awardees !! APBC2010: TWAS Travel Awardees !! APBC 2010 - Best Poster Awards !! synthetase from essential dynamics and structure networks. 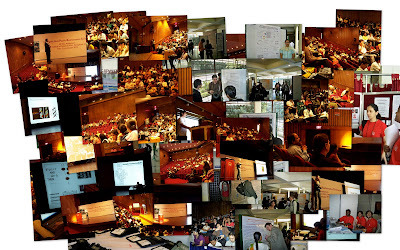 APBC2010: Photographs: Day 3 and 4 !! 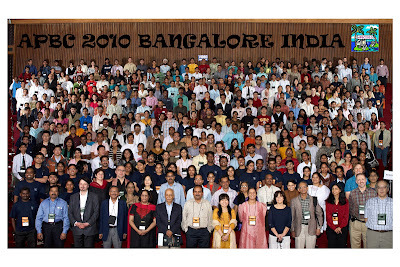 APBC 2010 Participants Group Photograph !! Coaches have been arranged for transport to NCBS. The first coach will leave the J.N. Tata Auditorium at 5:10pm and the remaining coaches would leave within 3 min interval. Coaches returning from NCBS at the end of the banquet dinner will return to the following areas in Bangalore. Kindly note the coach number returning to a destination close to your accommodation. Reg APBC2010 Participation & Presentation Certificates !! 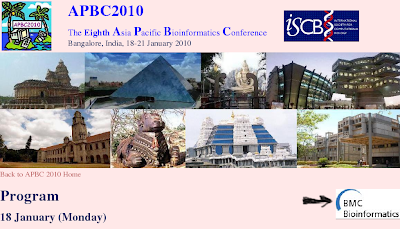 Please collect the Participation & Presentation Certificates on 21st Thursday, 2010 evening @ Registration Desk, APBC2010. Click image above to check more photos !! ONLINE ACCOMODATION AND PRE/POST TOUR BOOKING ! !